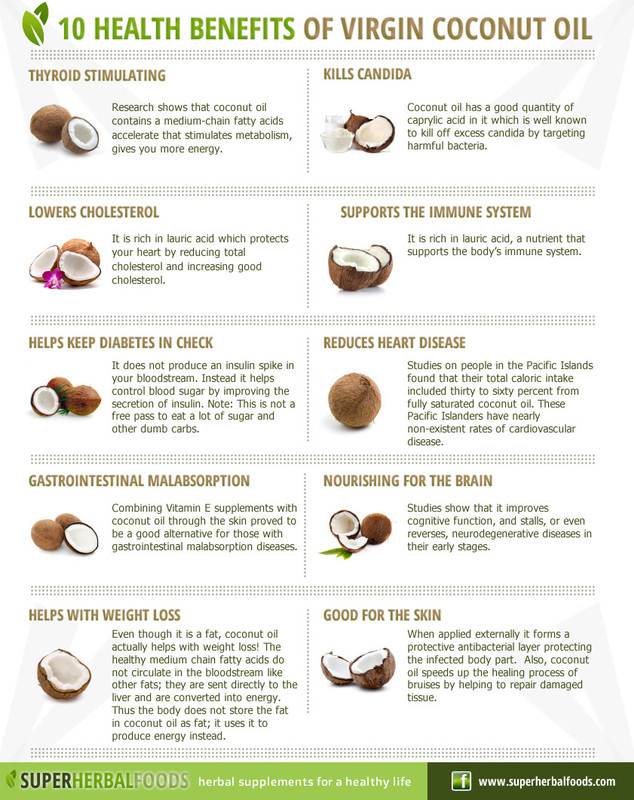 We use Coconut Oil for most EVERYTHING! Our hair, our skin, in smoothies, cooking, toothpaste, dog food. You name it, we use it! 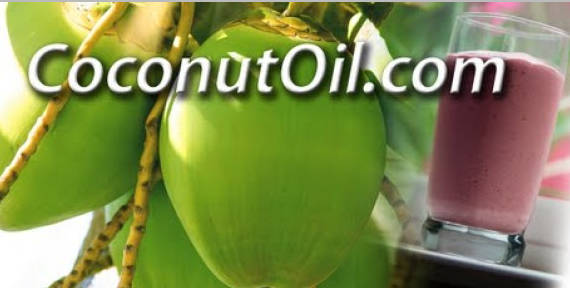 The health benefits of coconut oil include hair care, skin care, maintaining cholesterol levels, weight loss, increased immunity, proper digestion and metabolism. It also provides relief from kidney problems, heart diseases, high blood pressure, diabetes and cancer, dental care, and bone strength.